Similar to concierge medicine, Michael Goodman, MD provides his patients with fully personalized and attentive care. 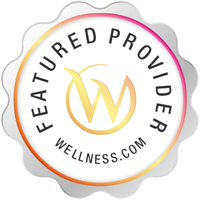 Board-certifiedinternal medicine doctor, his MDVIP-affiliated practice is open to patients, including medicare insured, in Bellmore, NY and the surrounding area. Contact his team today to learn more about the benefits of a private doctor. 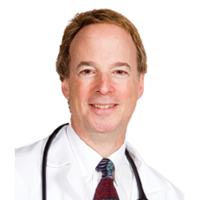 Michael Goodman offers the services of a General Practitioner in Bellmore, NY. A General Practitioner offers physical examinations, cholesterol testing, wound care, pap smears, immunizations, skin biopsies, fitness programs, stress reduction plans, ongoing evaluations, bone density testing and menopause treatment among other services. Please call Dr. Michael Goodman, MD at (516) 826-1200 to schedule an appointment in Bellmore, NY or to get more information.